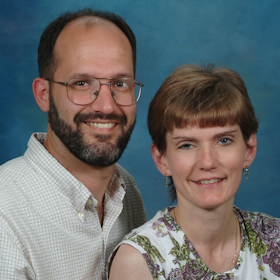 Tom and Paula Carr are serving in Southern Japan. They are involved with all the normal activities of church planting. They also have a gospel choir ministry and have done Bible studies. Tom also serves as chairman for the Japan field council.